Next up we have Kristofer Kerswell, who is playing for SMOG in the Mixed division. Started October 2011 as a fresher at Warwick. It seemed a welcoming and friendly club at sports fair and I became hooked after trying a taster session. I like many different roles! I enjoy defence as it’s very satisfying to create a turnover and score a break. You can also challenge yourself with who you mark and try to win that matchup. But I also really enjoy offence; running long and scoring, and also throwing the assist. My first Windoors was great seeing the talent and the history of Bears. 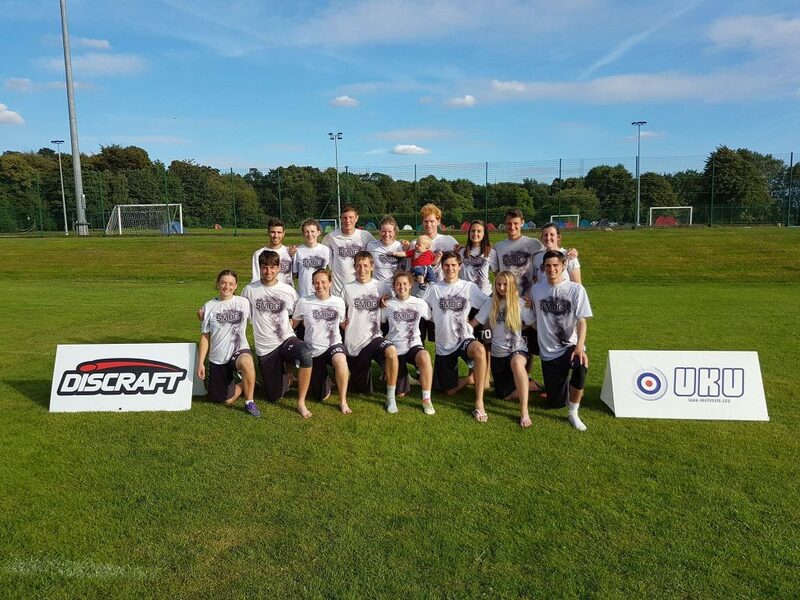 5th place at nationals in the final year was a good but emotional send off from uni, and I also enjoyed playing 2014 worlds with EMO in Lecco Italy. Stick at it! Some players will leave uni with a good foundation of skills but still need to build with their local clubs. Go out and throw, even if it is by yourself in a field! SMOG (not biased ). I’d say GRUT in the mixed division. Young and unorthodox. Colombia’s revelution in the women’s should challenge the Americans. Clapham in the men’s contain many ex Bears and will be looking for a podium questions.